Today in Cupertino, Tim Cook wowed the audience by announcing a new app for the Apple TV, and the app has the worst name available—TV. The app itself, however, is pretty nifty. It keeps track of all the shows you watch across all the apps available on Apple TV. Roku has a similar feature, but it doesn’t look nearly as slick or easy to use as TV. TV also works with the iPhone and iPad and tracks where you stop watching a piece of content. So if you pause Scandal on your phone on the subway, you can pick up where you left off on the Apple TV when you get home. 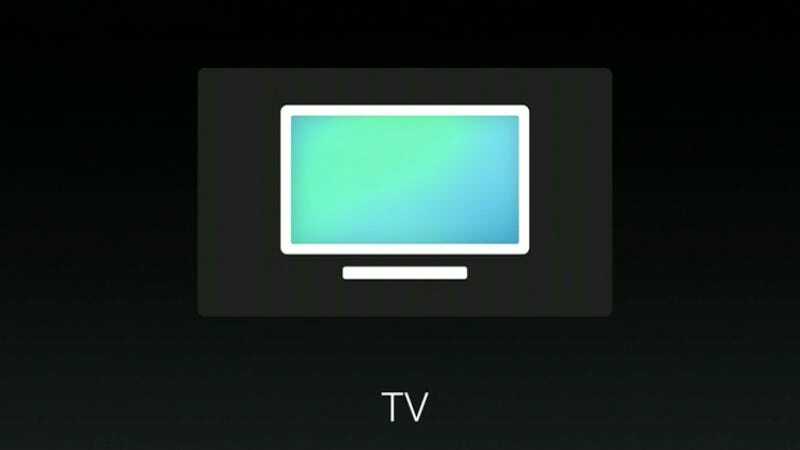 You can also navigate with Siri, and even use Siri to launch specific shows on the TV. That’s similar to what Google Home does with a TV attached to a Chromecast. Like Chromecast, the Apple TV experience appears to be a very seamless one. It still has a stupid name though. It will be free for all Apple TV 4 owners and available starting in December.